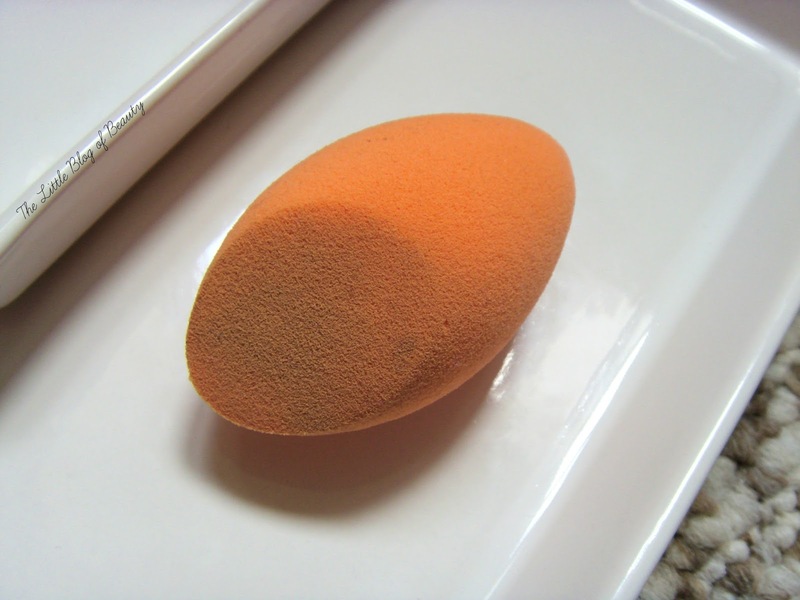 Although I love the finish that makeup sponges can give your foundation I don't tend to use the two I own because to be honest they're a bit of a faff. You can use them dry but I prefer to use them damp and this means you need to be near a tap when applying your makeup. After you've finished using your sponge you then need to find somewhere suitable to store it to let it dry. I don't like to drop it in a makeup bag or leave it sat on a surface as it doesn't feel very hygienic. At home this isn't too bad but as I'm sure you're aware by now I spend a lot of time at my boyfriends and at his there's just nowhere to leave it to dry. If I attempted it I don't think it would be long before I saw it flying along the floor rapidly pursued by a black, tabby or long haired ginger cat! Recently a friend of mine bought me a makeup egg from Primark and this gave me an idea for a little eggsperiment (I'm sorry I know it's bad but I couldn't resist!). As I now own three different makeup eggs effectively covering budget, mid-range and high-end I thought I would pit them against each other to see which one comes out on top. 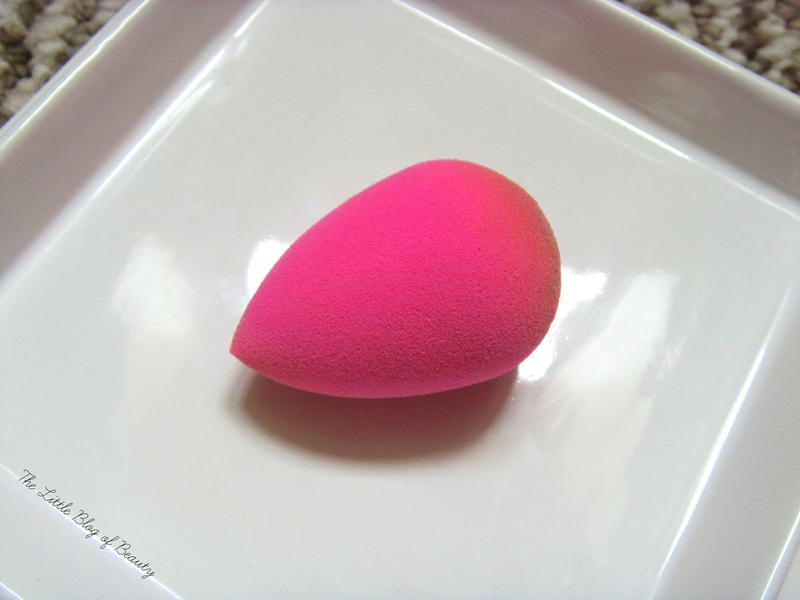 I think the Beautyblender is considered the ultimate makeup sponge but at £16 it's a bit expensive for a lot of people. 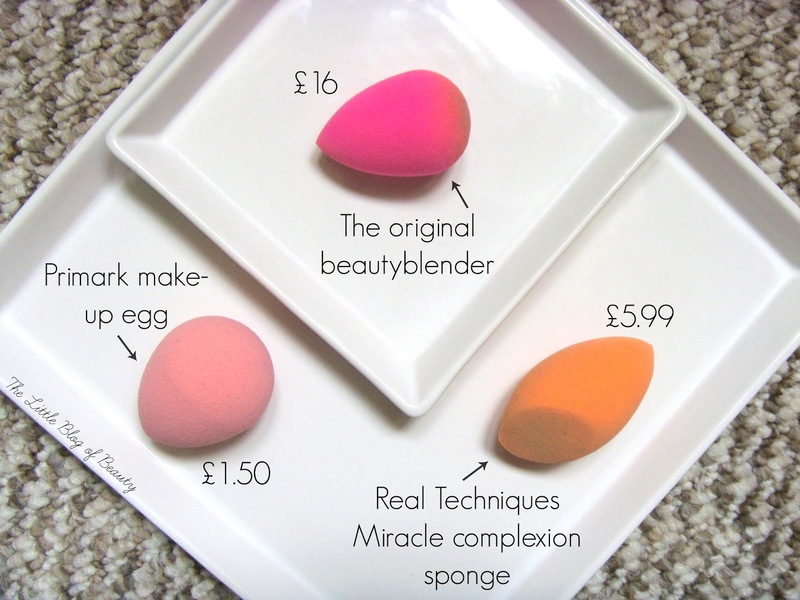 I think Real Techniques saw a gap in the market for a cheaper version of the Beautyblender and so a couple of years ago they released their Miracle Complexion sponge, which is just £5.99. I don't know how long the Primark version has been around but it's definitely a budget alternative at just £1.50. Size wise the BB is definitely the smallest and is thinner than the other two. The RT and Primark sponges are about the same size but the Primark one is wider and feels more bulky. The BB and RT sponge both swell up once wet but I didn't notice that the Primark one did, it didn't seem to absorb water well. The first time I used it I ran it under the tap briefly and after squeezing off the excess it didn't appear to be damp at all. On the first attempt I didn't like it and I think it might be because it wasn't damp. The second time I held it under the tap for longer and this time it did feel damp and I much preferred the finish it provided. The BB is a very soft sponge and although not as soft as the BB the RT sponge is also quite a soft squidgy sponge. In comparison the Primark sponge is really quite hard and dense and when bouncing this against my skin it didn't feel as comfortable as the other two. It was far from uncomfortable but felt quite sold against my face. 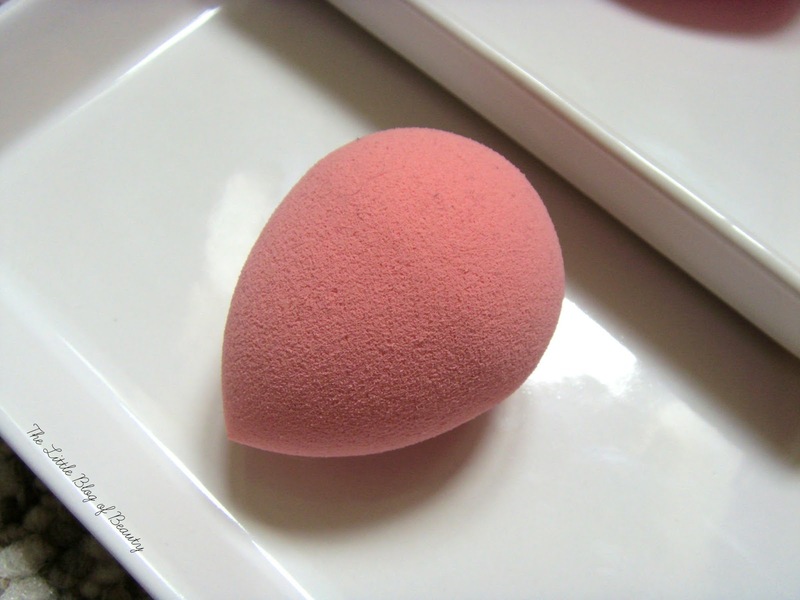 As I've already mentioned I love the almost airbrushed finish that makeup sponges can provide and although I don't think the finish provided by the Primark sponge is quite as good as the other two it does do well. I noticed that the Primark sponge appears to absorb more foundation than the other two so not quite as much ends up on your face and I think this leads to it the finish not lasting as long. So which one would I recommend? If you're a makeup sponge fan but are on a tight budget the Primark sponge does a good job, but it's my least favourite of the three. The BB and RT sponges are very similar but I actually prefer the RT sponge for the flat side that can cover a larger surface in one go. As the RT sponge is a third of the price of the BB it's a bit of a no brainer that the RT sponge is my winner. What's your favourite way of applying your foundation? Great comparison review, I must try the RT one! I apply my foundation either with the Real Techniques sponge or the Sigma F80 kabuki. I run mine under the tap and after I've squeezed out the excess, I squirt a few sprays of Fix+ on it, I don't even know if it does anything, I just like doing it lol.